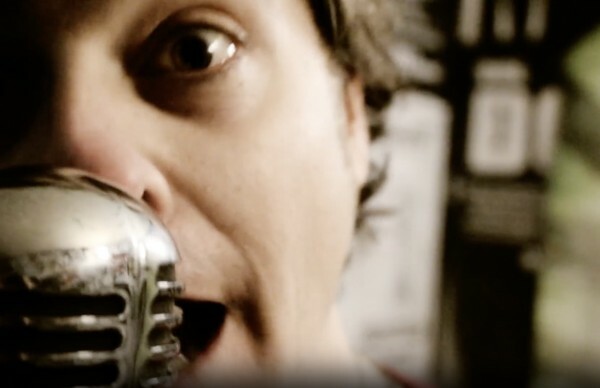 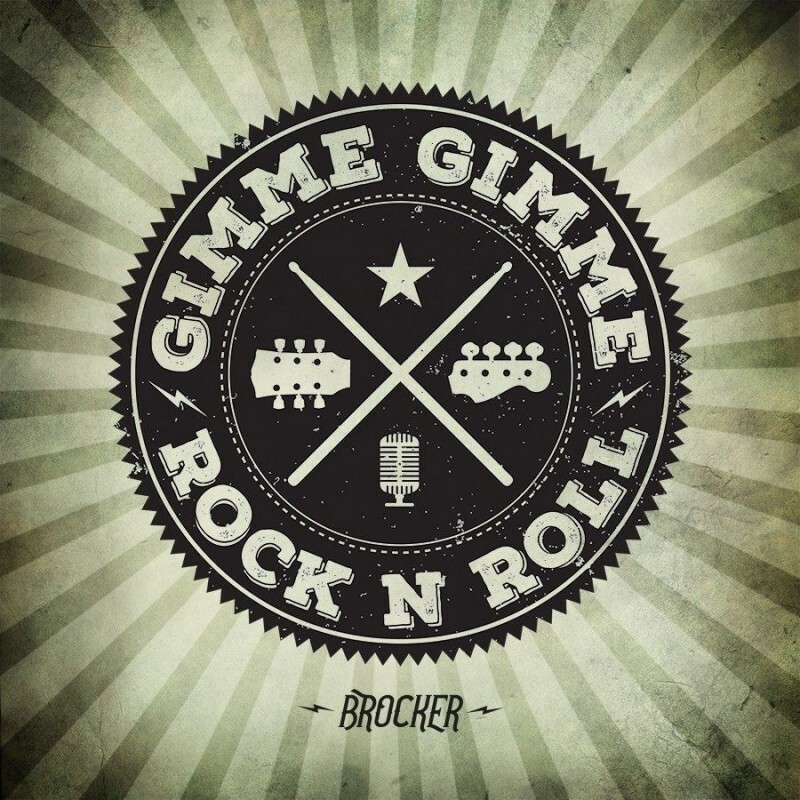 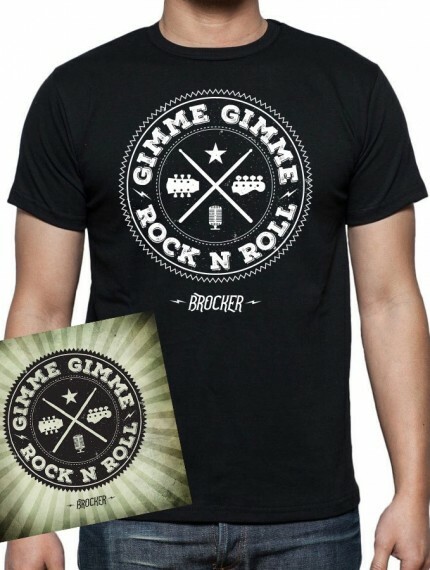 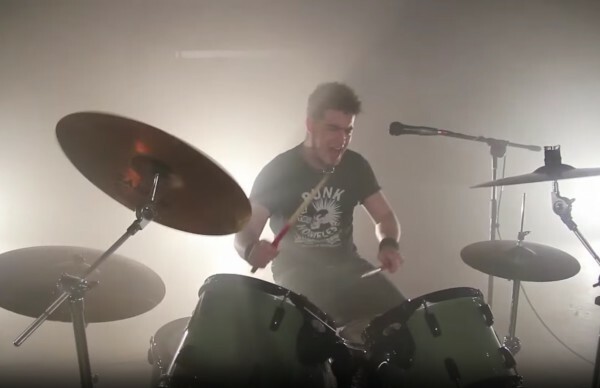 Brocker’s single Gimme Gimme Rock n’ Roll was recorded and mixed by producer Paul Tipler (Placebo, Idlewild, New Town Kings) at Unit 13 in London and Mastered by Shane Shanahan (Bullet For My Valentine, Robert Plant) at Westpoint Studios, London. 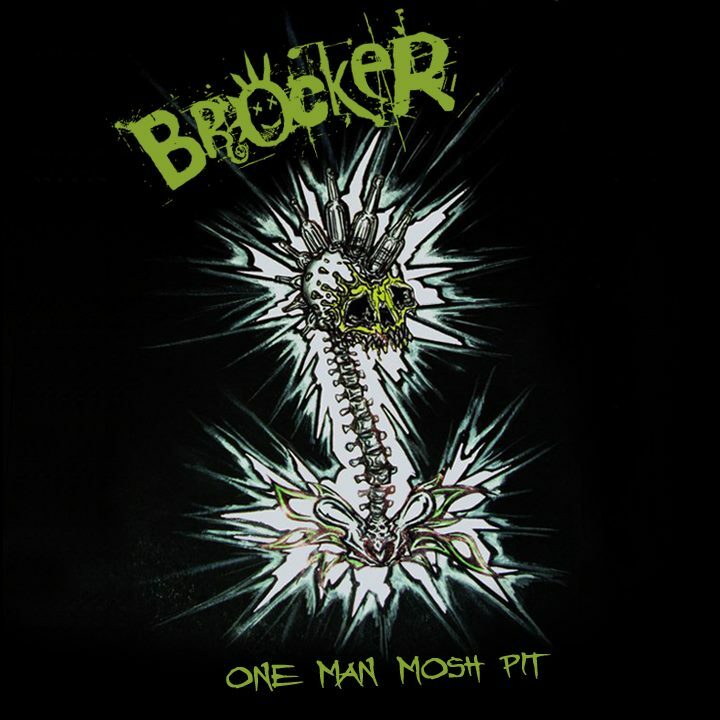 Brocker’s album Out of Order is the second full length record the band has released. 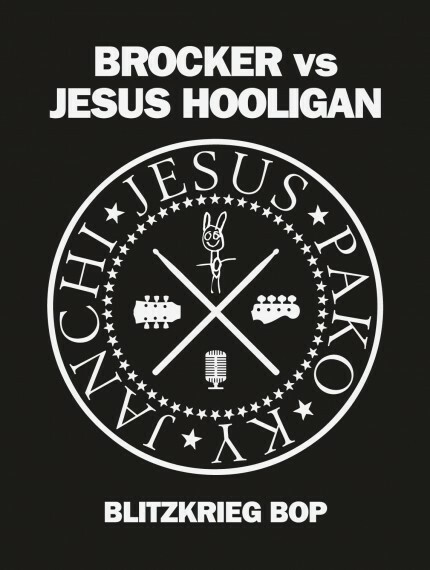 Fourty minutes of music charged with Rock n’ Roll tunes and Punk Rock attitude. 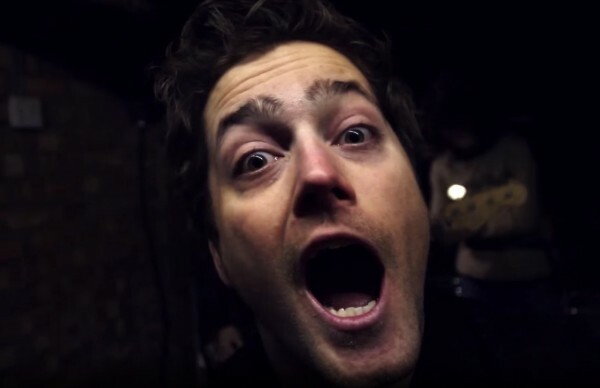 One Man Mosh Pit (EP) was released in May 2012 prior to the release of the full length album Out of Order released in July 2013. 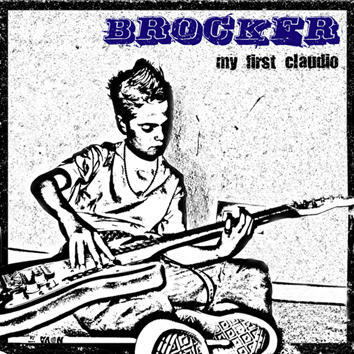 My “First Claudio” is really Brocker’s first album. 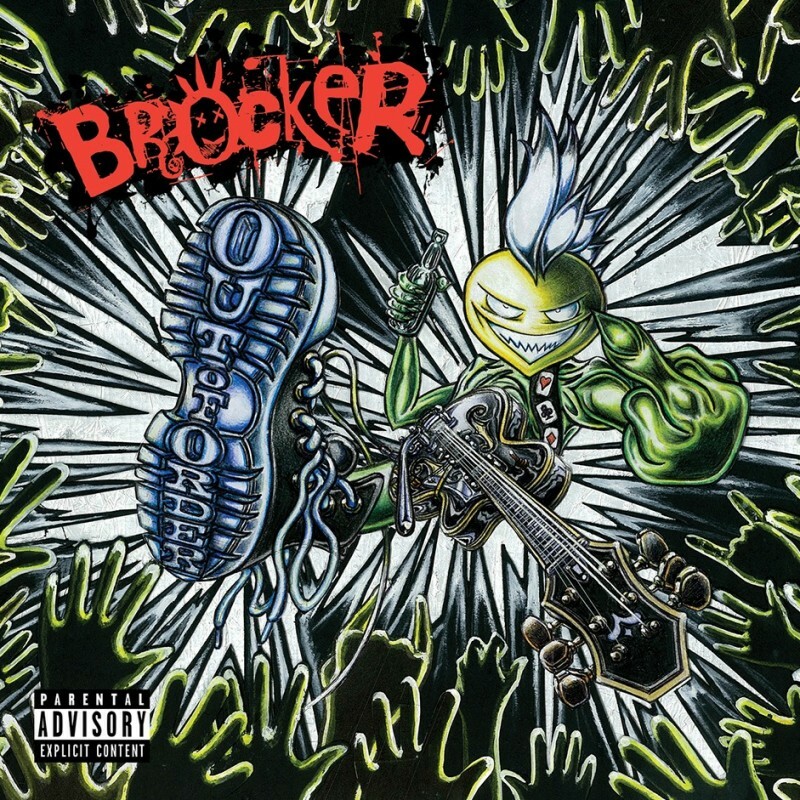 Featuring 10 songs, 9 by Brocker and the cover Knowledge by Operaton Ivy, it was entirely auto-produced, recorded and mixed by the band.